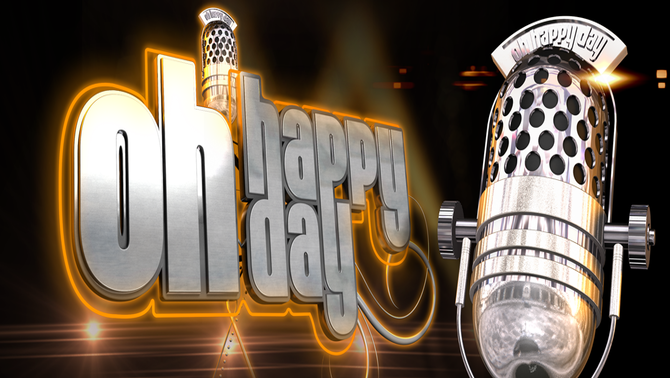 “Oh Happy Day” is a 1967 gospel music arrangement of an 18th-century hymn. Recorded by the Edwin Hawkins Singers, it became an international hit in 1969. It has since become a gospel music standard. Edwin Hawkins’ gospel-style arrangement of the hymn “Oh, Happy Day” has a long pedigree. It began as a hymn written in the mid-18th century (“O happy day, that fixed my choice”) by English clergyman Philip Doddridge (based on Acts 8:35). Which, in turn, was set to an earlier melody (1704) by J. A. Freylinghausen. By the mid-19th century, it had been given a new melody by Edward F. Rimbault, who also added a chorus, and was commonly used for baptismal or confirmation ceremonies. The 20th century saw its adaptation from 3/4 to 4/4 time and this new arrangement by Hawkins, which contains only the repeated Rimbault refrain, with all of the original verses being omitted.